Whilst on the low calorie portion of your program it is helpful to take extra fiber to ensure your bowels are moving regularly and that you maintain a sense of satiation and fullness if hunger is an issue. 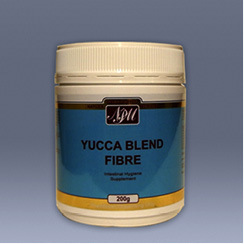 Essential for those prone to irregular bowel movements or constipation. It will also begin to cleanse and support increased bowel health for those where this has been an issue in the past.